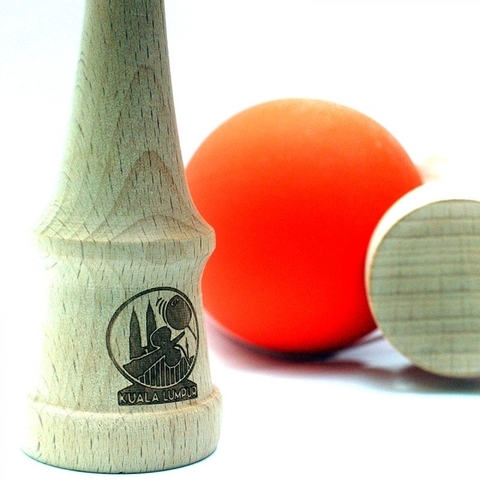 Spike Kendama KUALA LUMPUR Edition is a beech wood Kendama that comes with a matte rubber Tama. 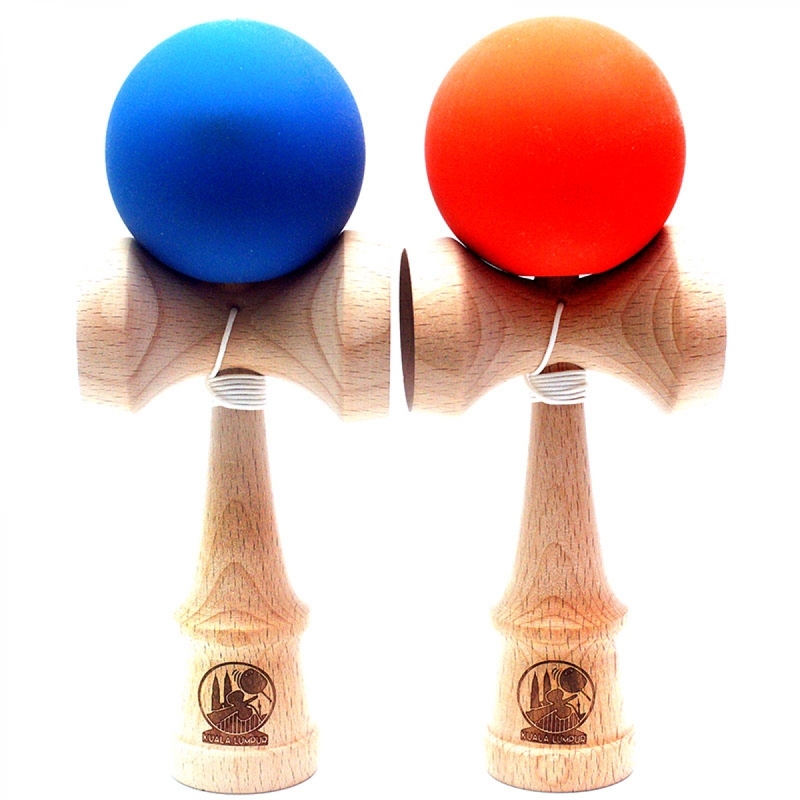 This Kendama is a limited edition and will not be produced again. 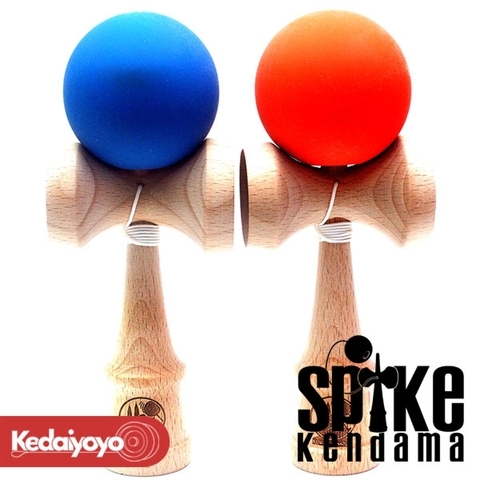 Spike Kendama is a series of unique kendama targeted for the upcoming kendama community in Malaysia, it is partnered with Yoyoskeel Originals. 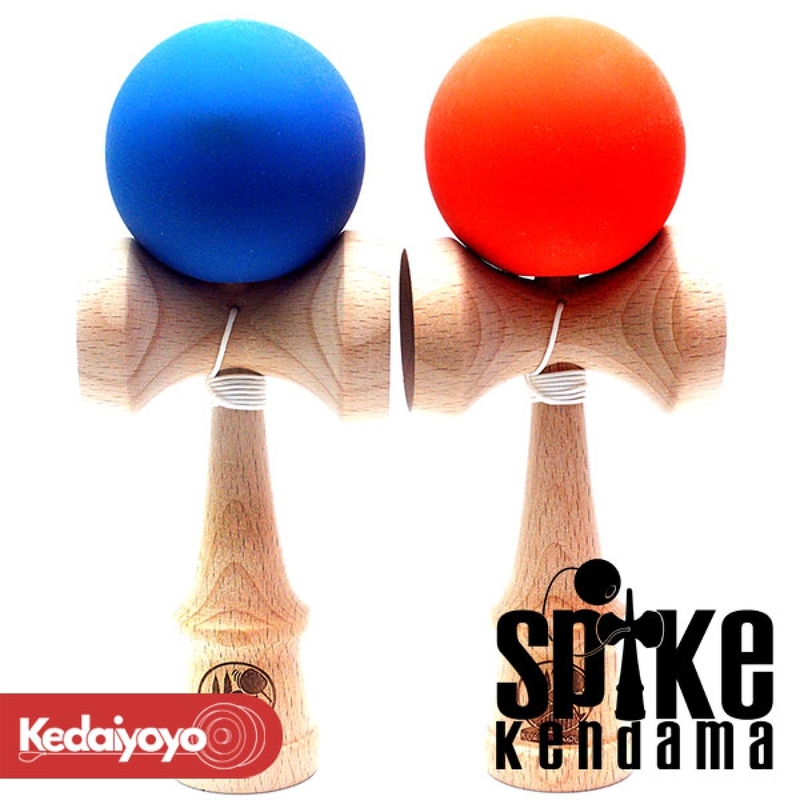 Run by Ewin Ee and Muhammad Shakeel, Spike Kendama has a wide range of products from the regular kendama, to the pill kendama and the jumbo kendama ever since it established in 2014. Spike Kendama aims to become the best locally made and assembled high quality kendama and not forgetting the vision to spread the love of kendama in Malaysia.